The Glorious Failure: Black Congressman Robert Brown Elliott and the Reconstruction in South Carolina. W.W. Norton, 1973. First Edition . Hardcover. Very Good. W.W. Norton, 1973. 1st Very good. , Hardcover, Bright ex-library copy with dust jacket. 330 pages. B&w illustrations. 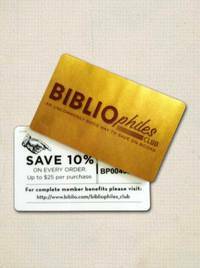 Out-of-print and antiquarian booksellers since 1933. We pack and ship with care. 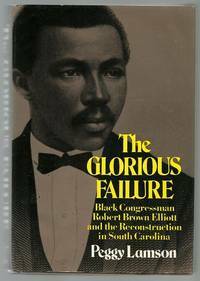 Title: The Glorious Failure: Black Congressman Robert Brown Elliott and the Reconstruction in South Carolina.